St. Brigid Church was one of San Francisco’s great landmarks in the early 1990s. The church itself had weathered depressions and natural disasters, epic earthquakes and a massive fire. Its loyal congregation was active, vibrant, and growing. But in 1993, without warning, the Catholic archdiocese mysteriously ordered its doors to be closed. 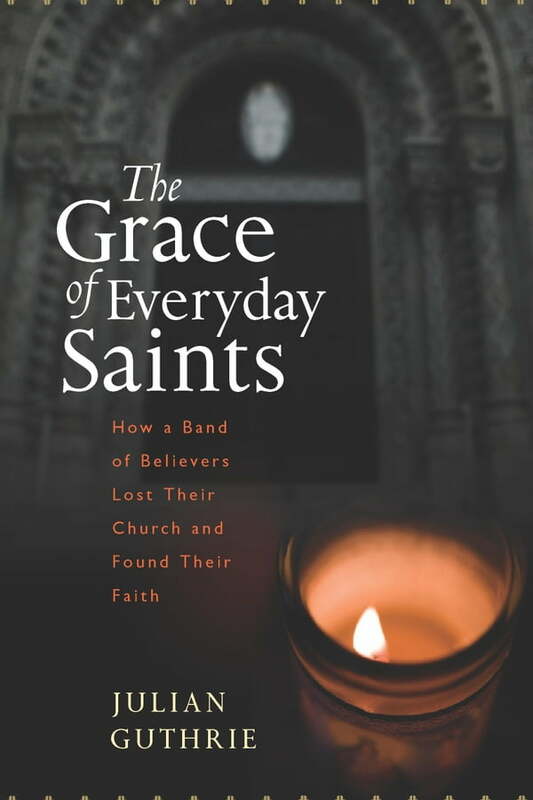 The Grace of Everyday Saints is the story of how a ragtag group of believers came together in a crusade to save their church. What they discovered would be devastating: that around the country, parishes like theirs were threatened by the higher echelons of the Church, all to hide a terrible secret. Soon there were near-daily headlines that shocked the world. But still this unlikely group of heroes—led by a renegade lawyer, a reformed Catholic, and an antiestablishment priest—continued to meet weekly, to fight, to prove that their beloved St. Brigid was worth saving. A dramatic narrative that takes readers from the streets of San Francisco to the halls of the Vatican, The Grace of Everyday Saints is about injustice and betrayal, redemption and grace.